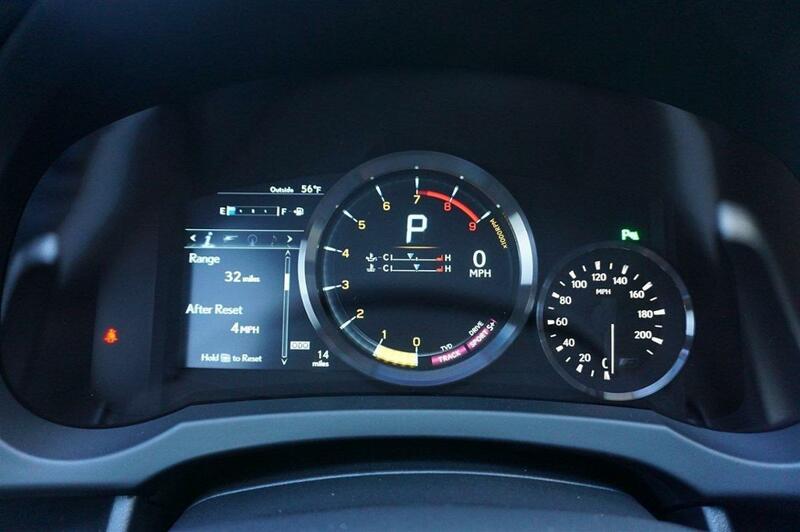 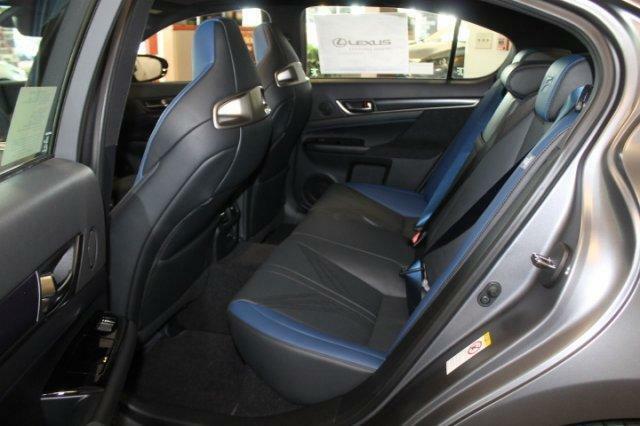 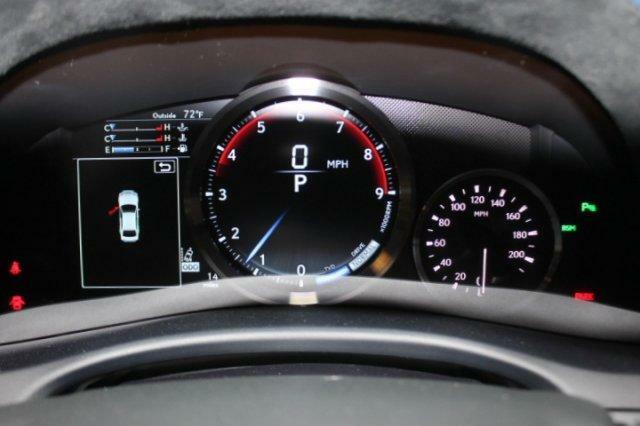 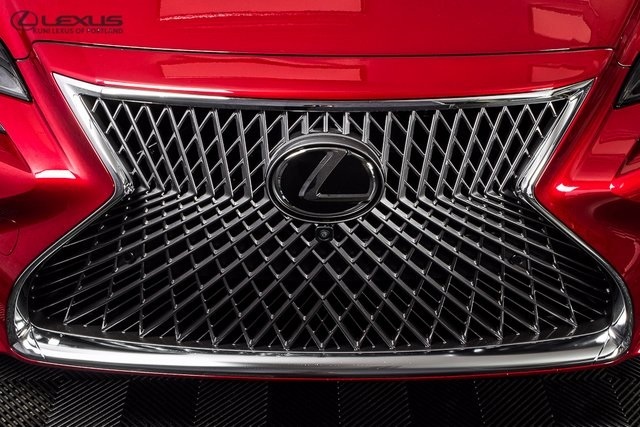 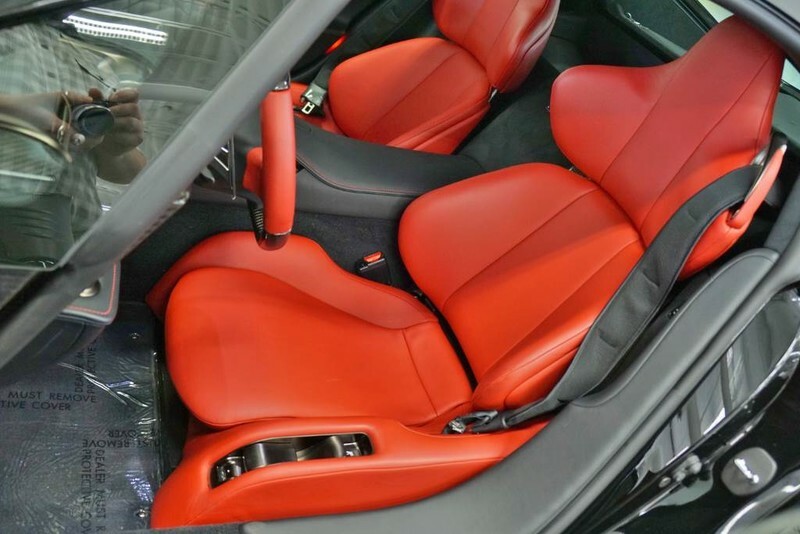 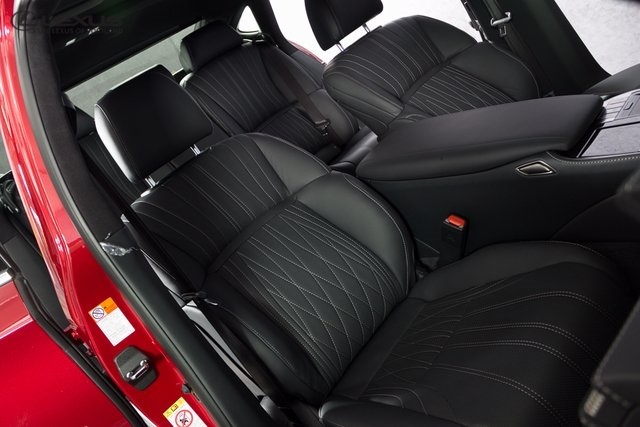 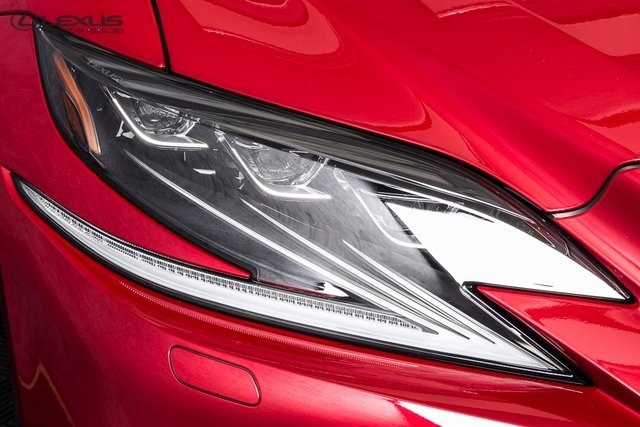 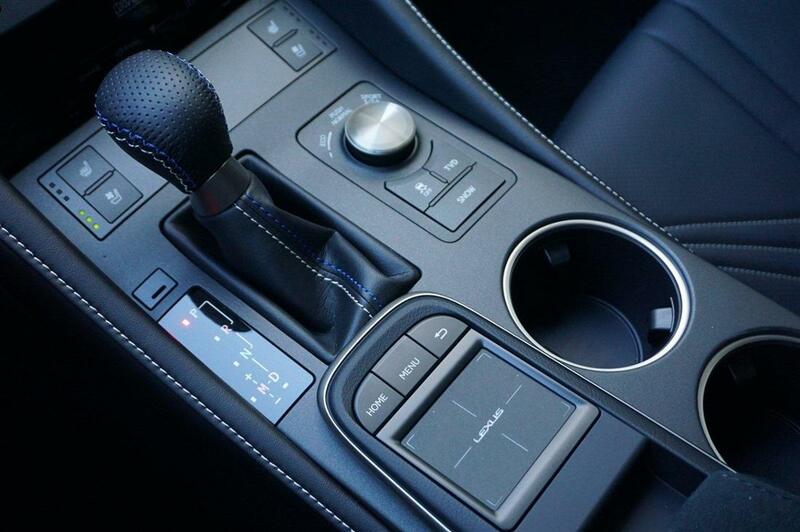 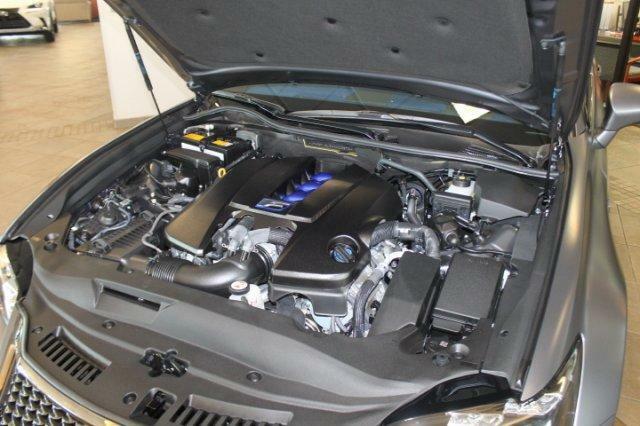 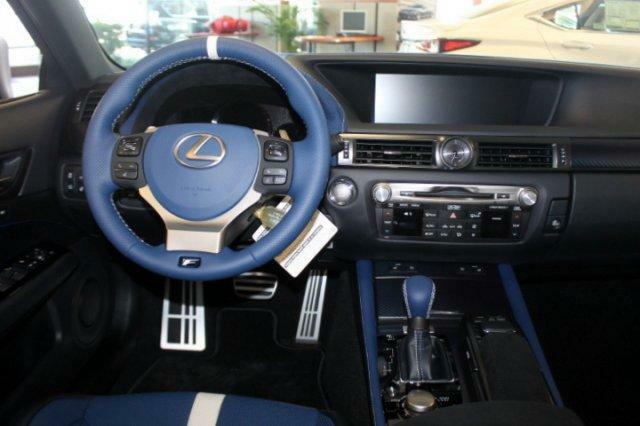 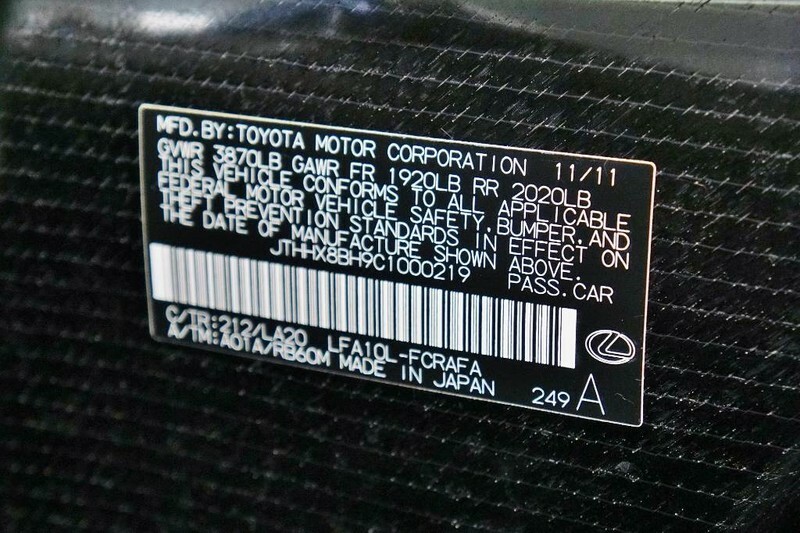 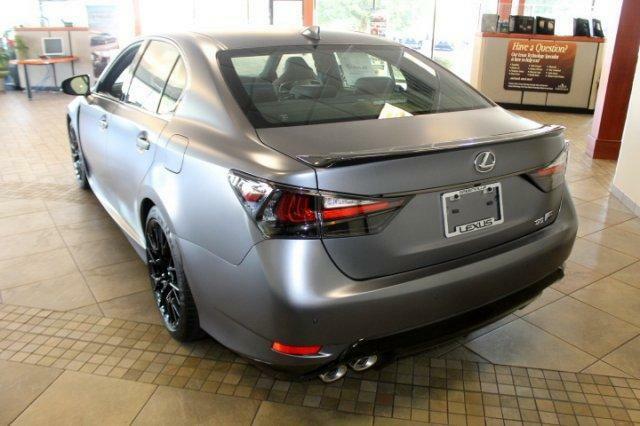 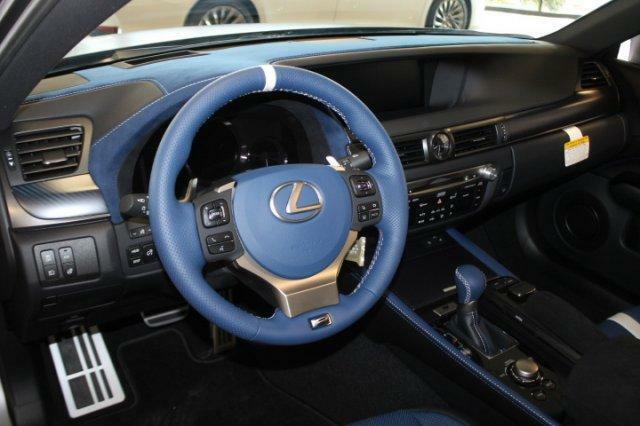 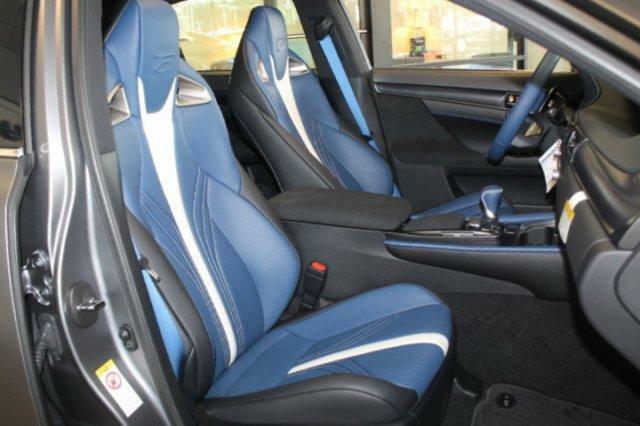 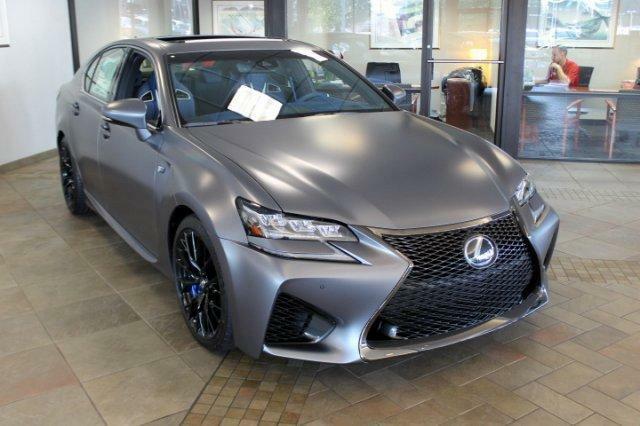 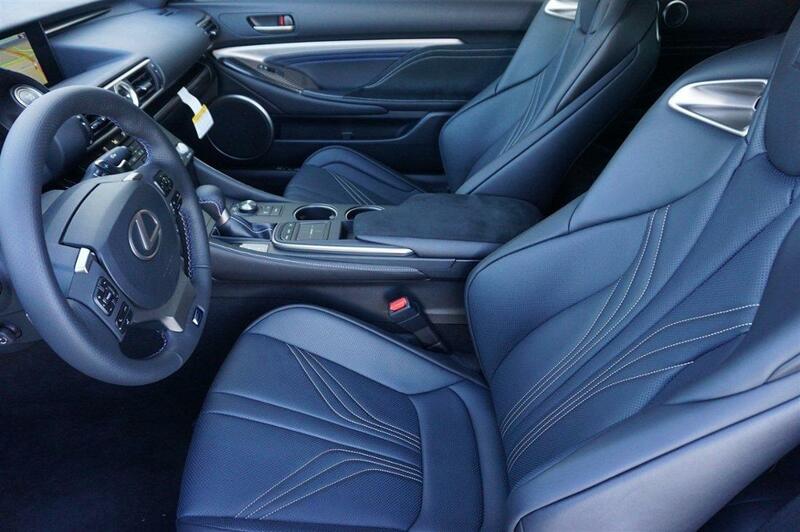 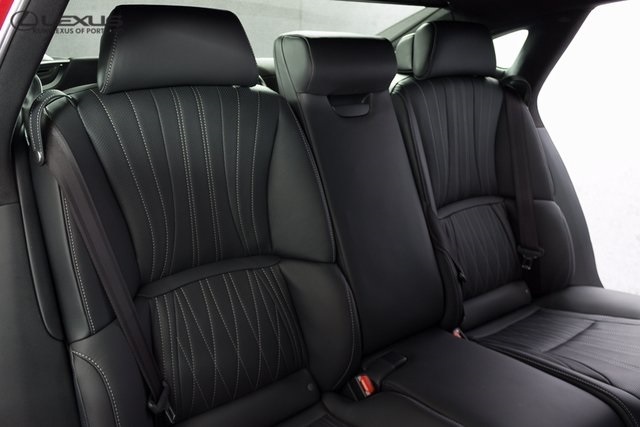 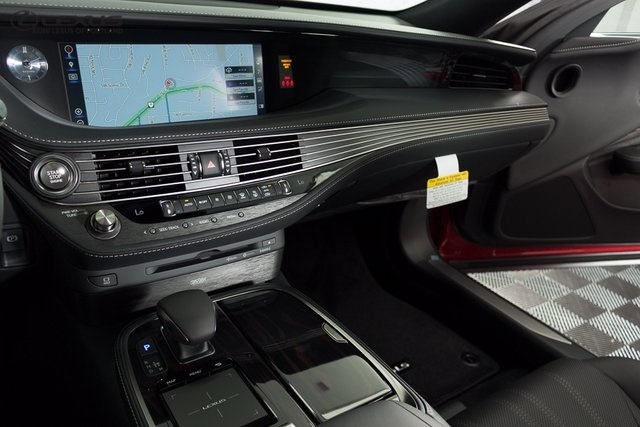 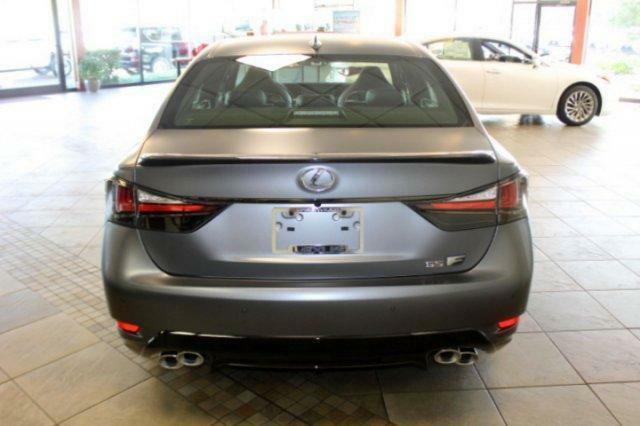 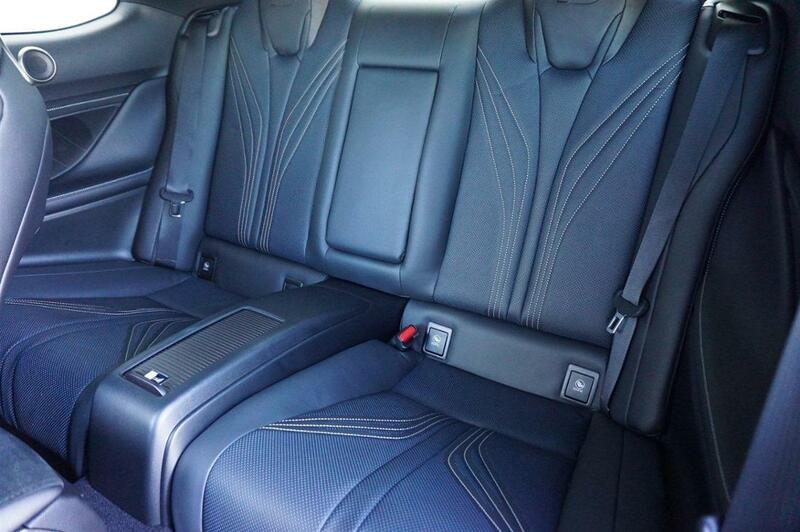 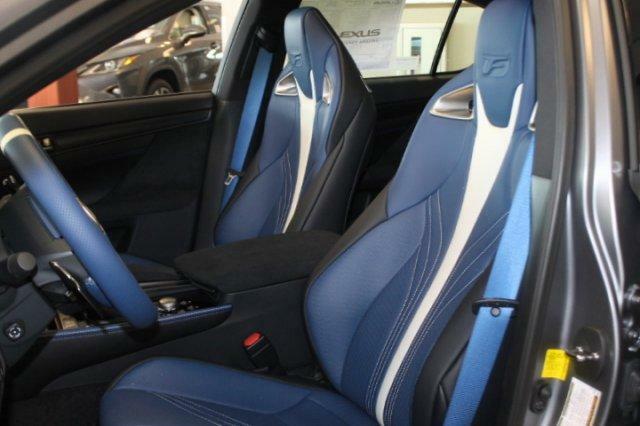 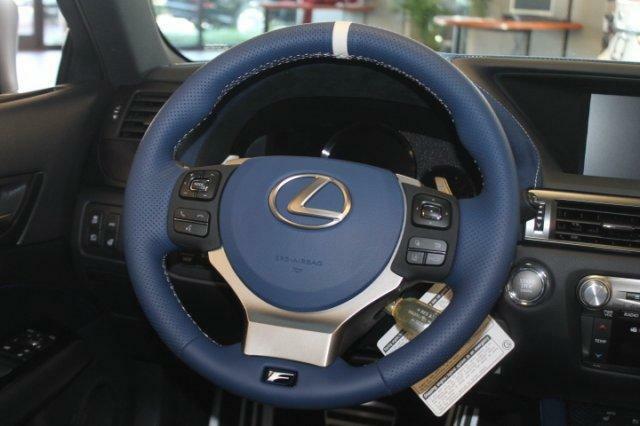 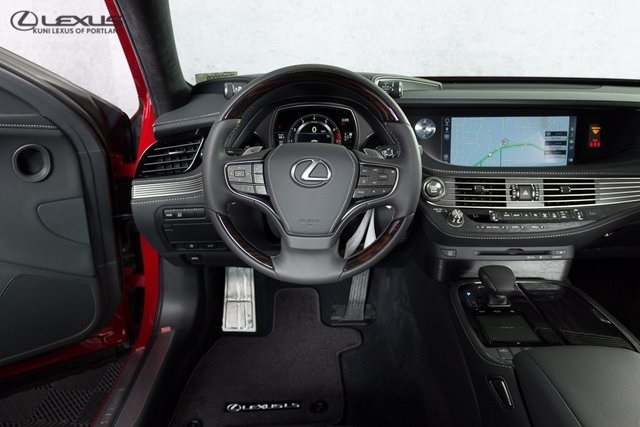 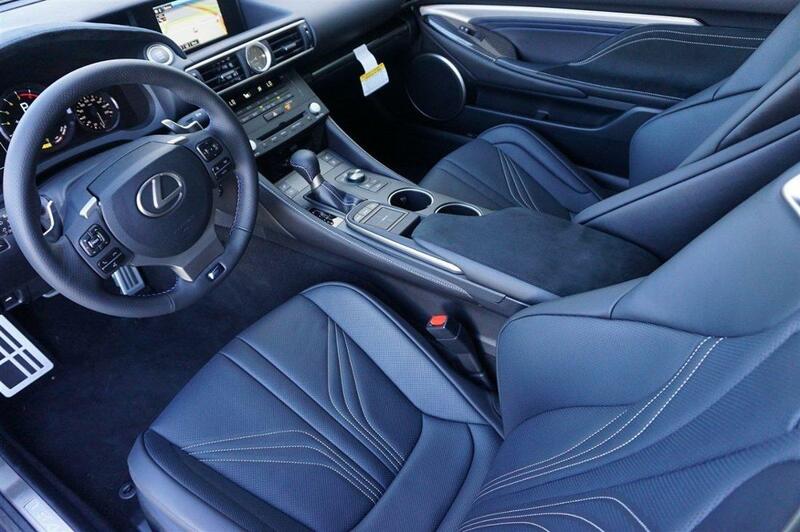 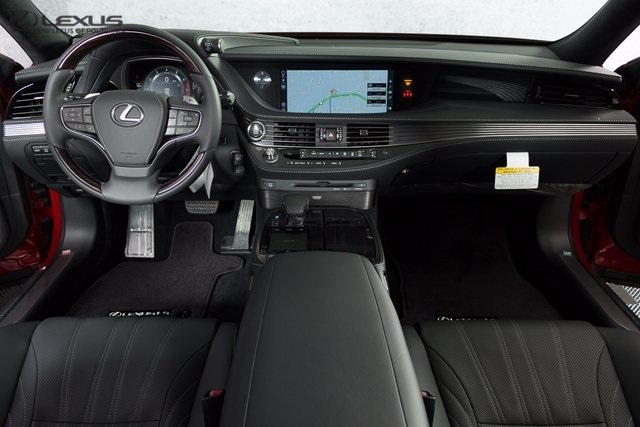 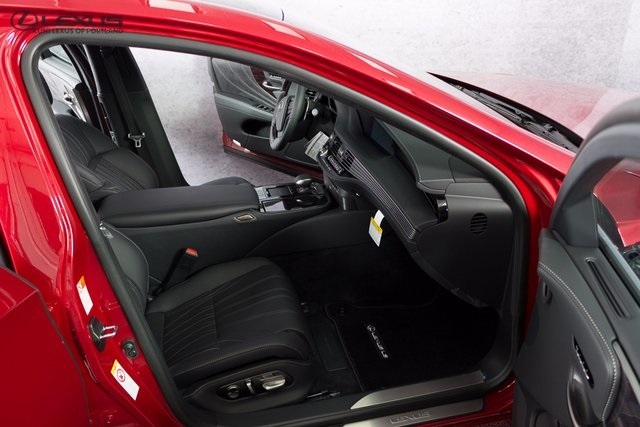 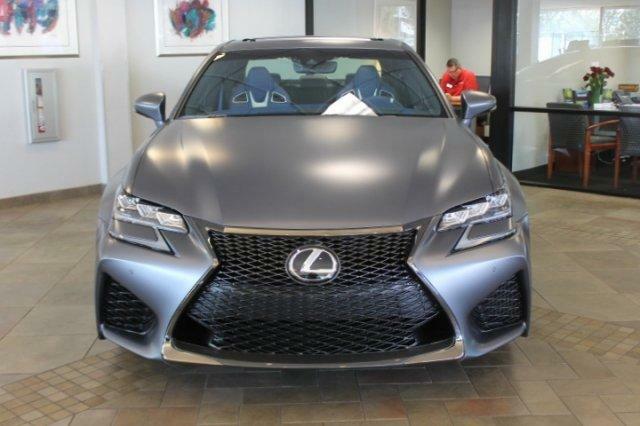 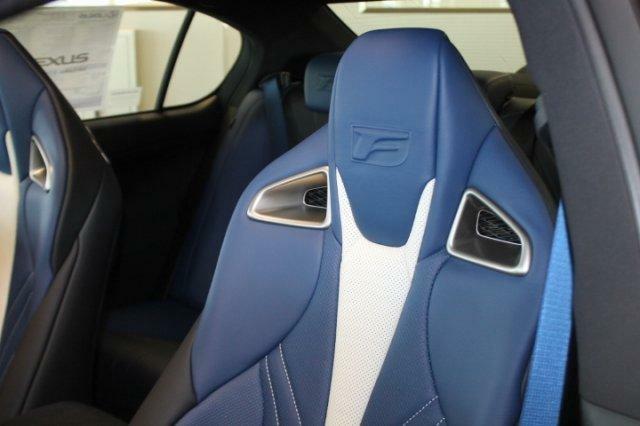 Used 2019 Lexus GS F | For Sale! 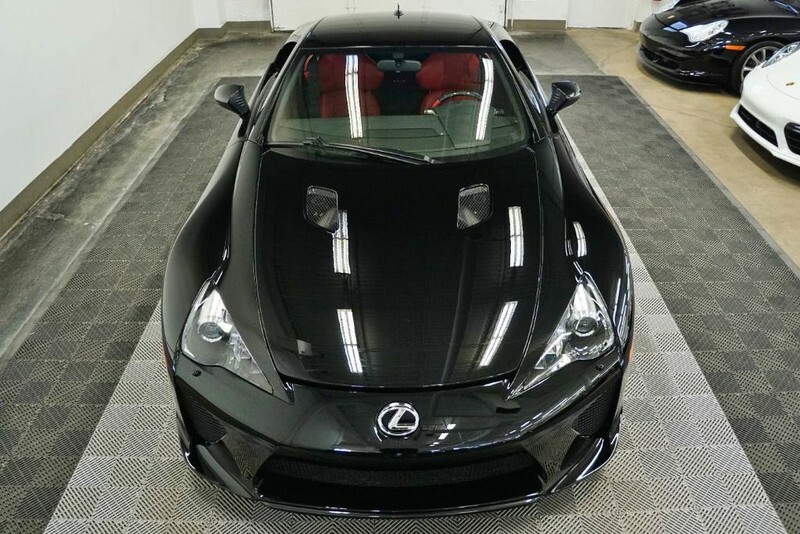 0-60 mph: 4.4 sec Mileage: 5 mi. 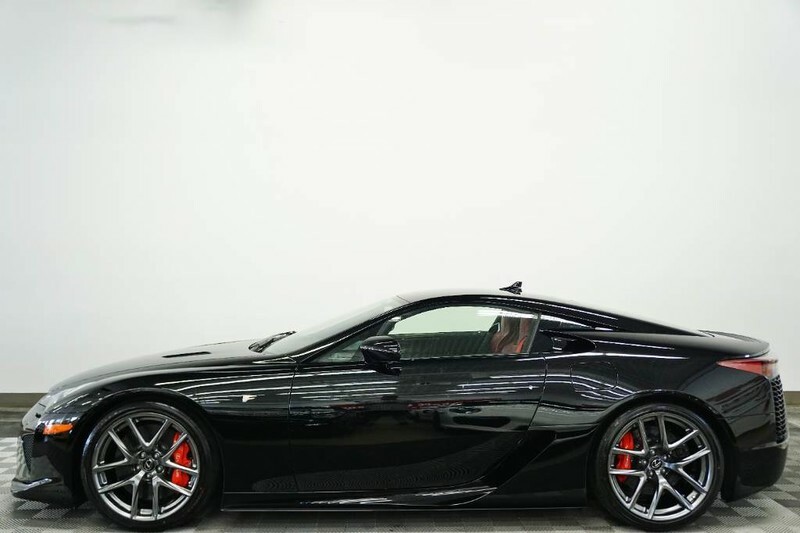 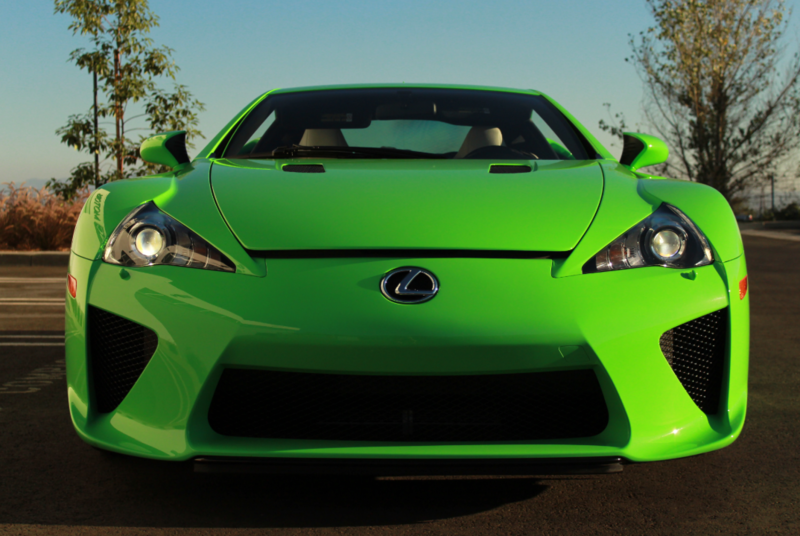 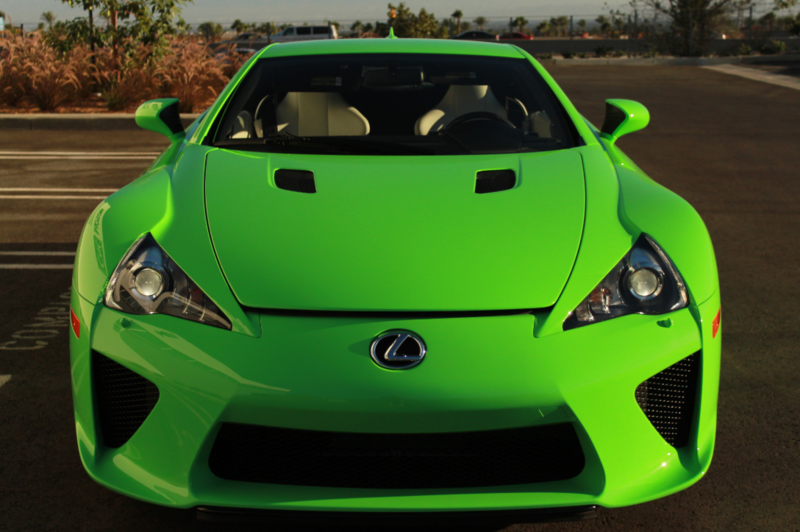 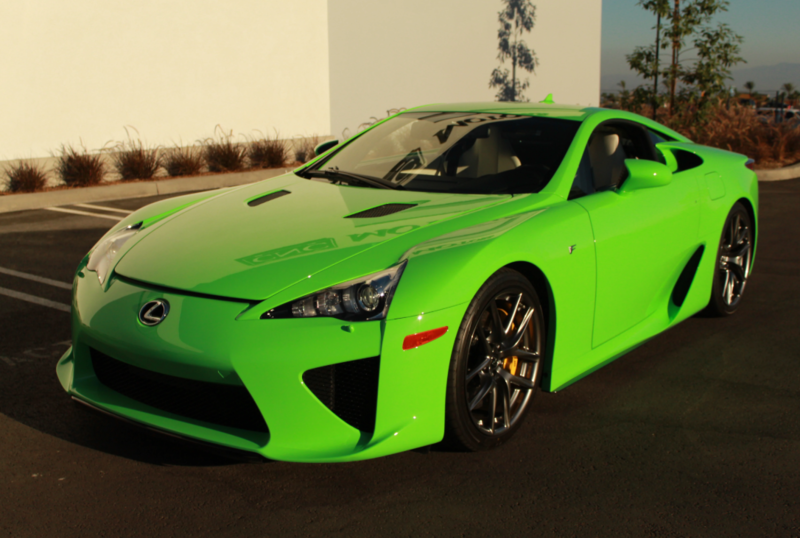 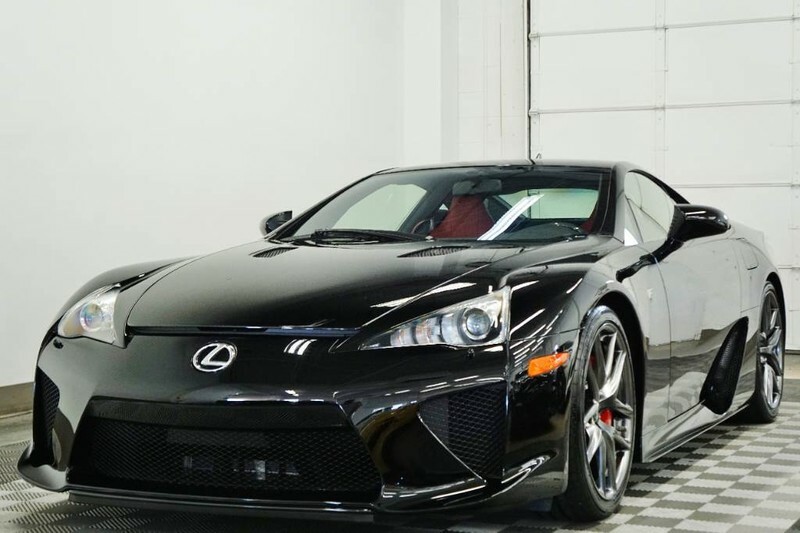 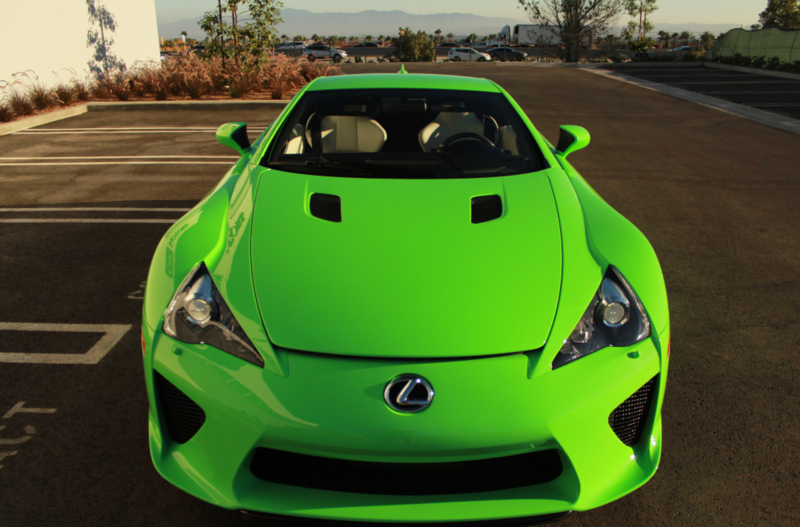 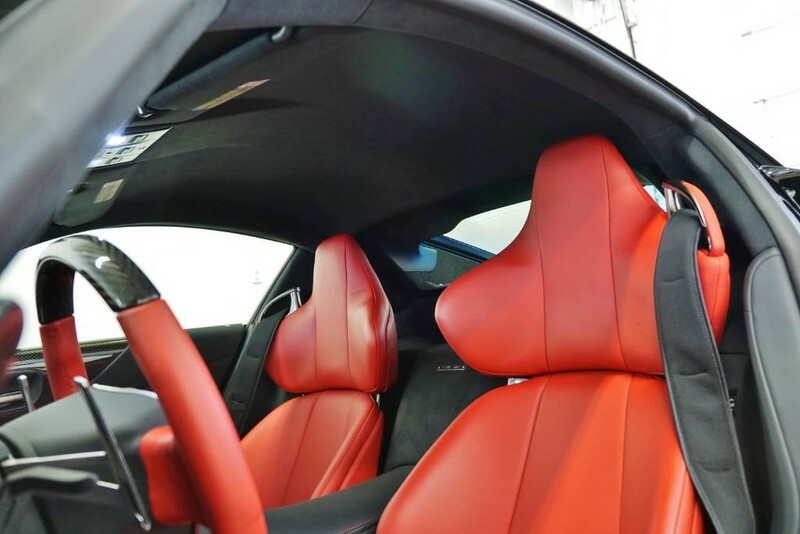 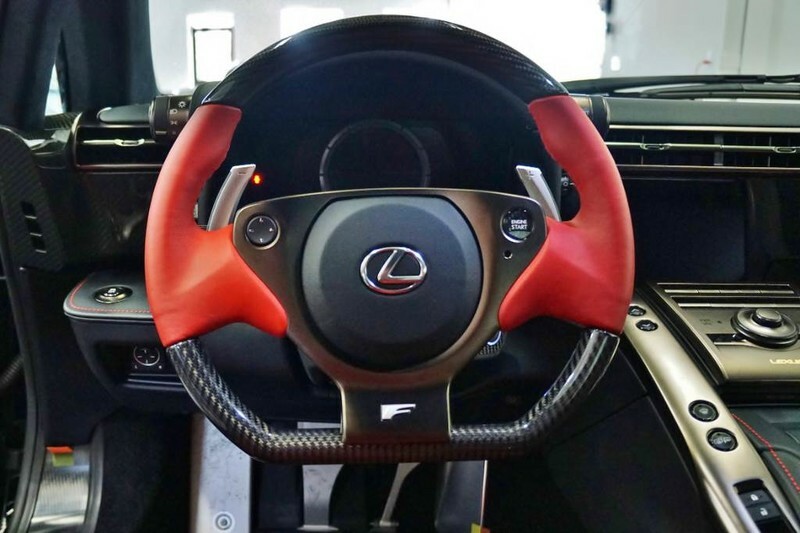 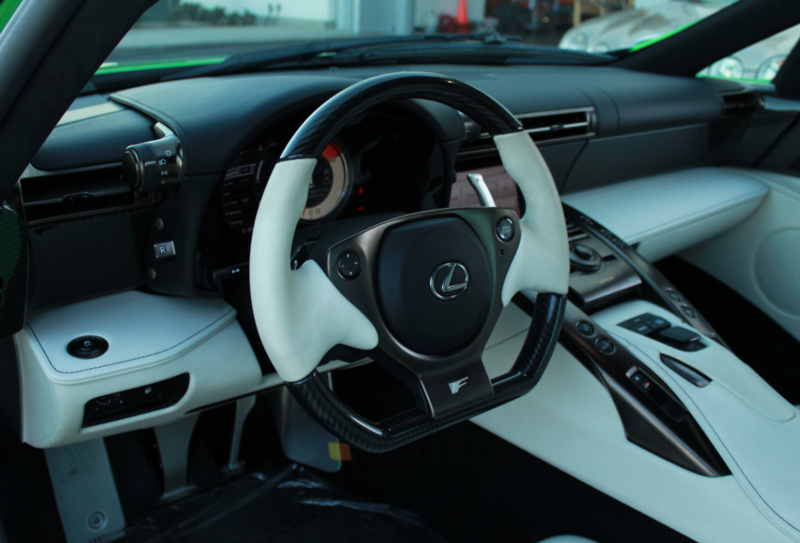 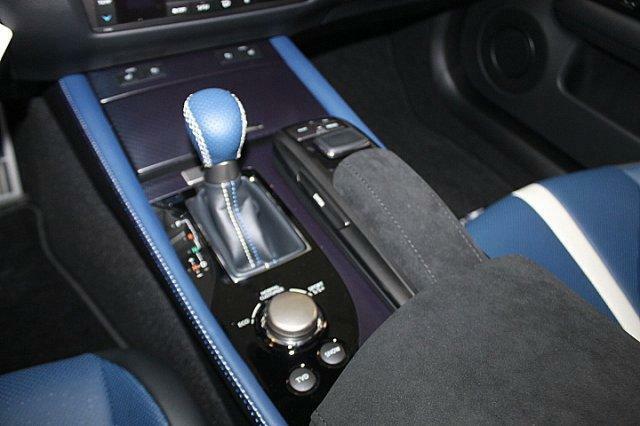 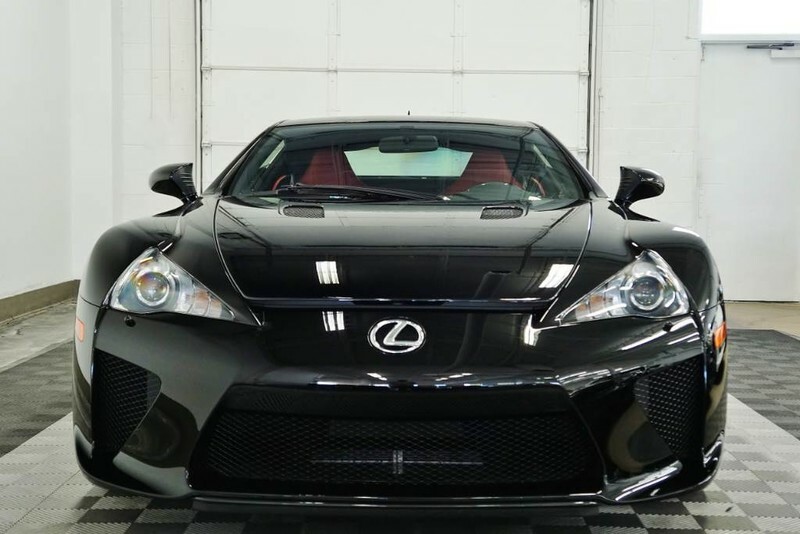 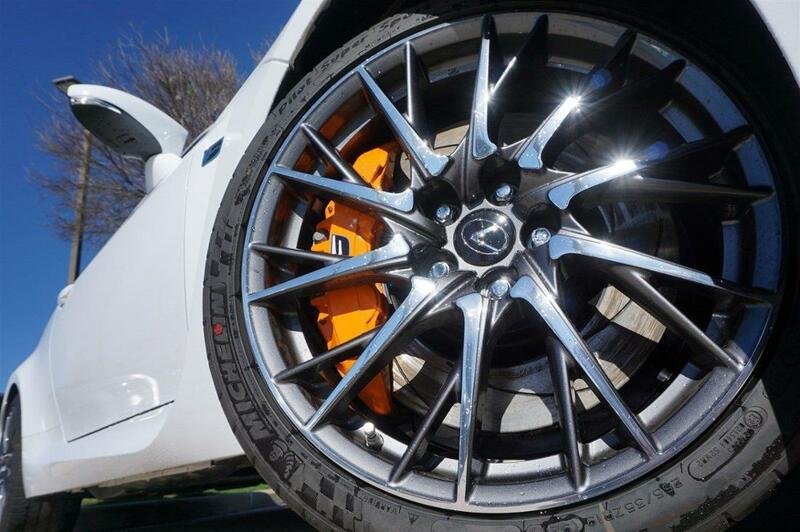 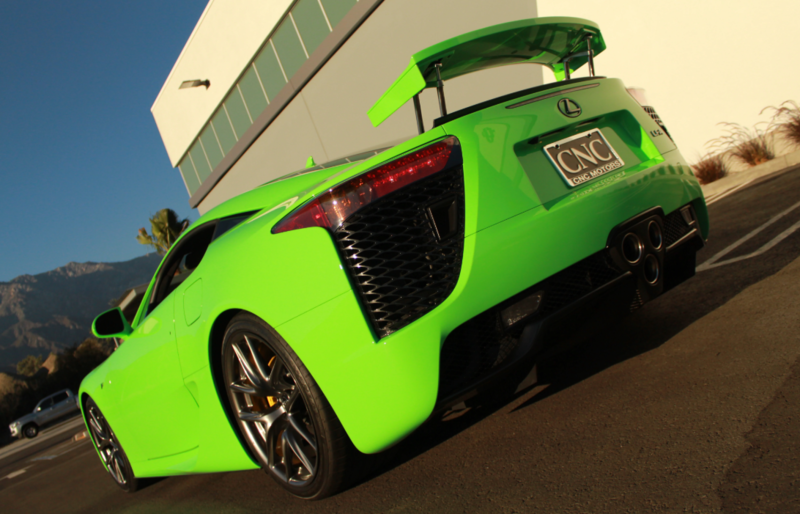 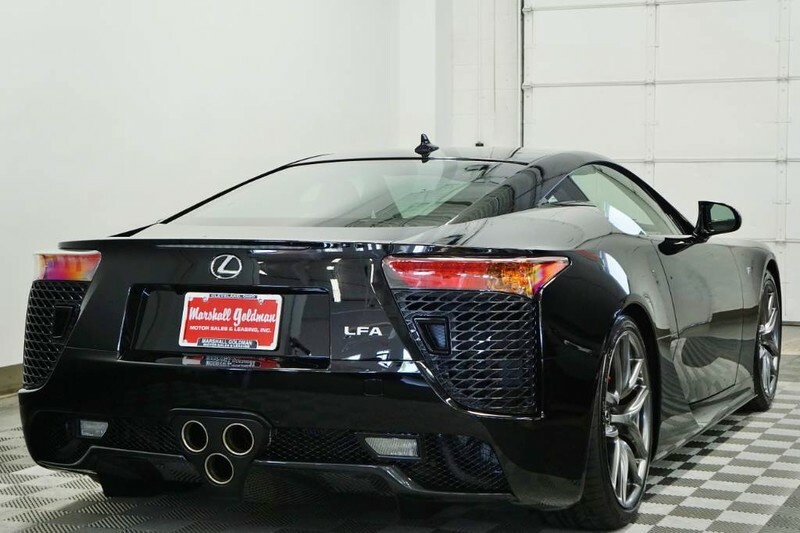 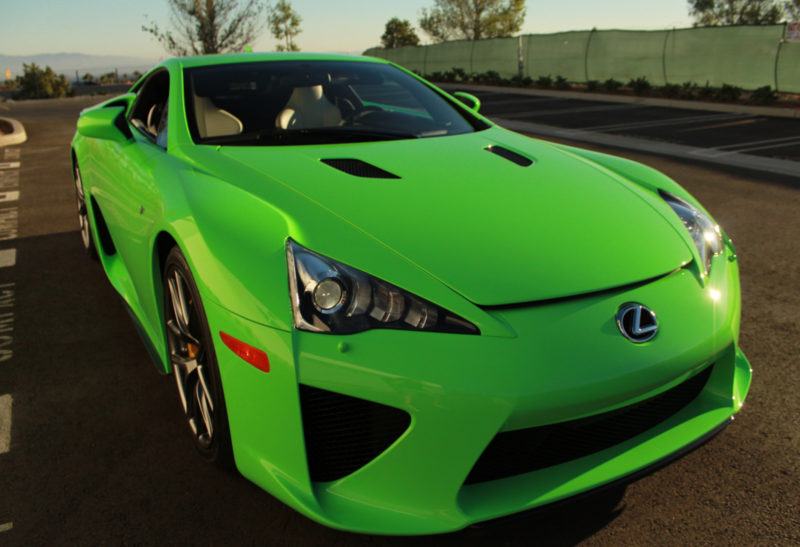 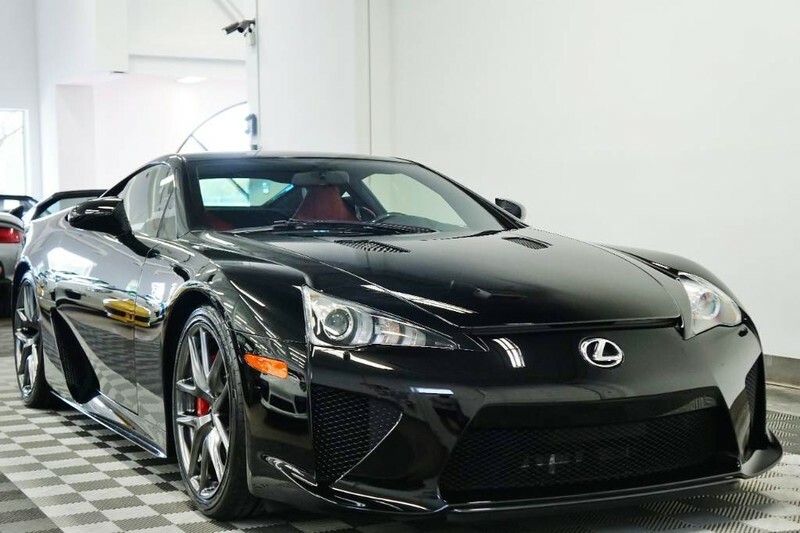 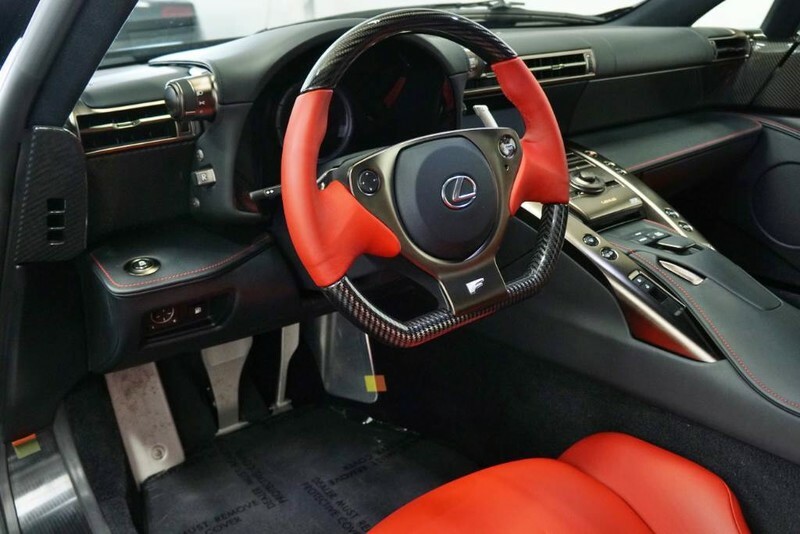 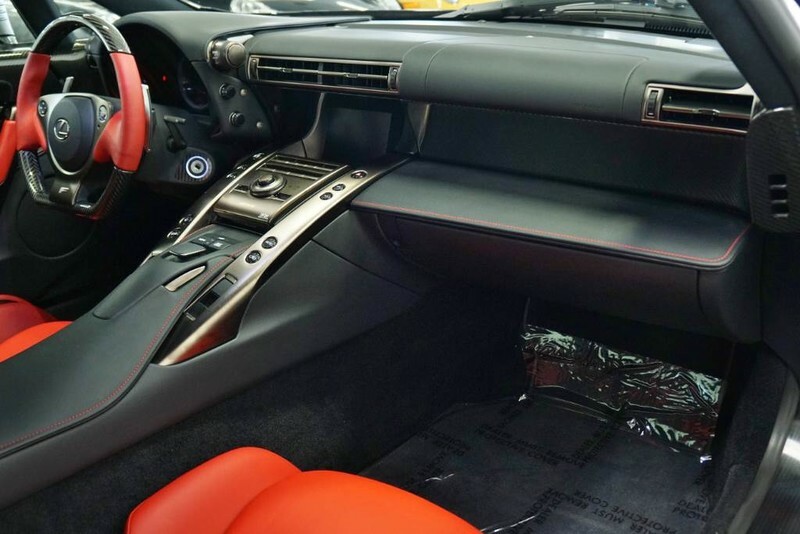 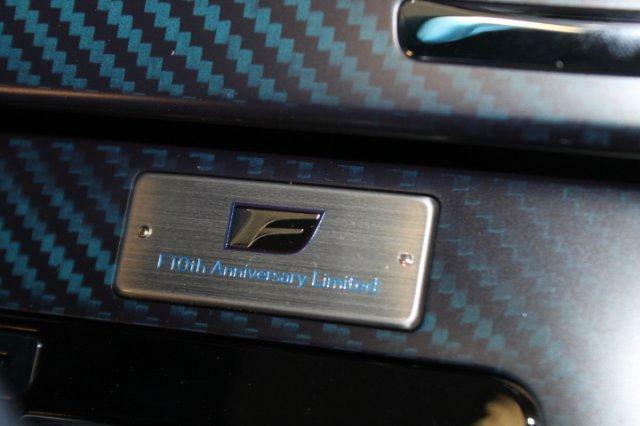 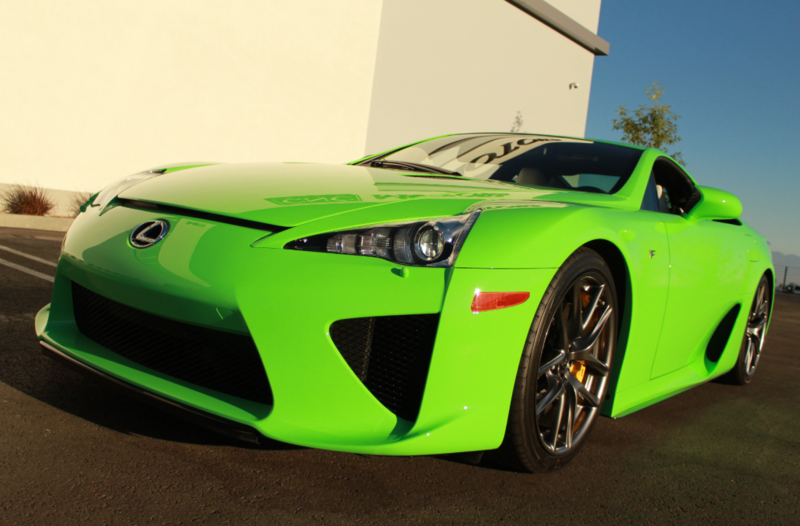 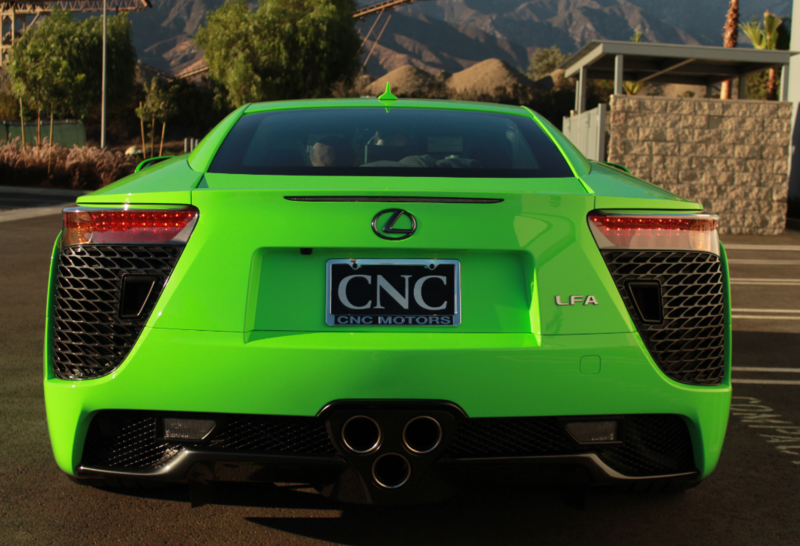 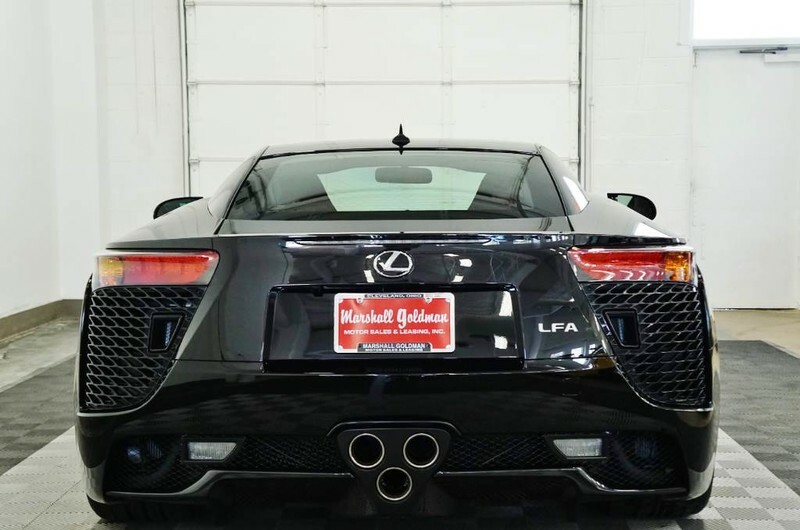 Used 2012 Lexus LFA | For Sale! 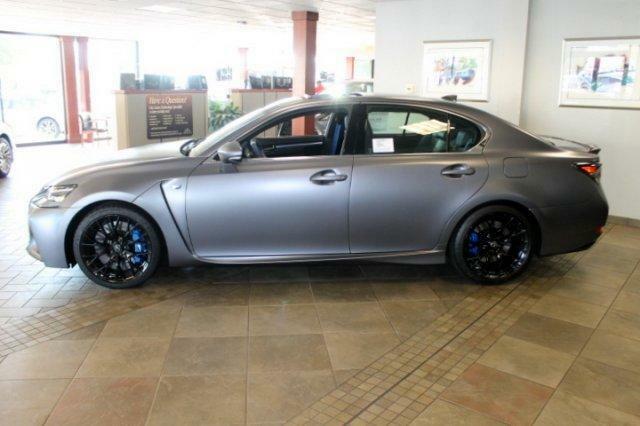 0-60 mph: 3.7 sec Mileage: 1,314 mi. 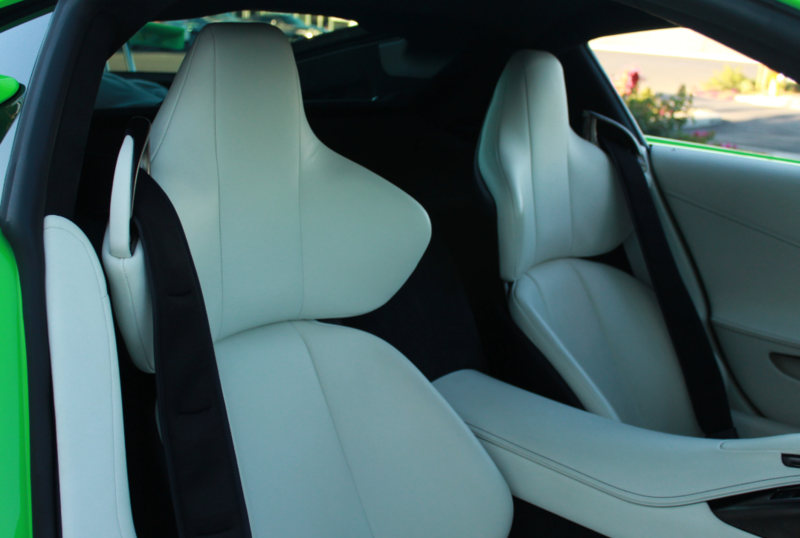 We saw some incredible cars whilst out and about in Monterey for the annual Pebble Beach concours and other events during the week. 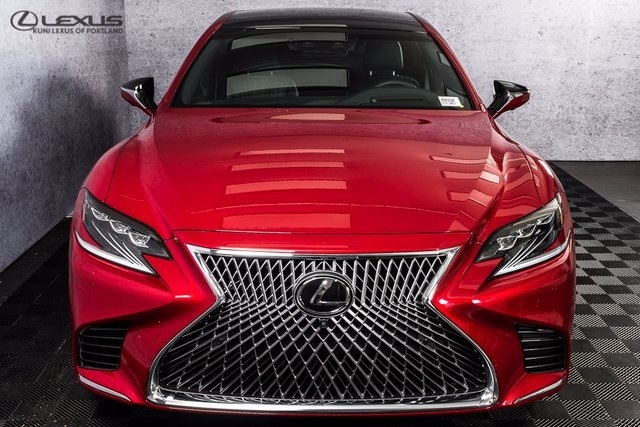 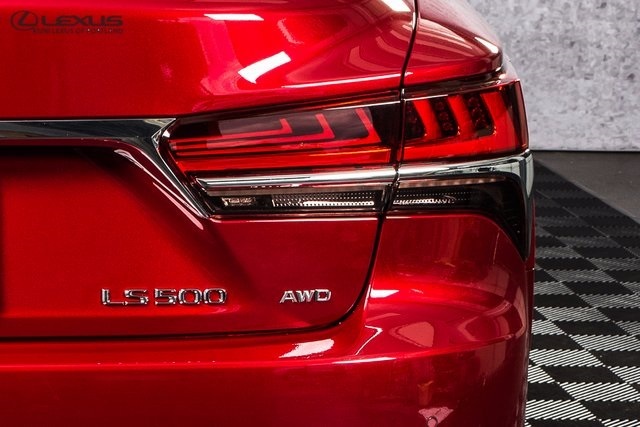 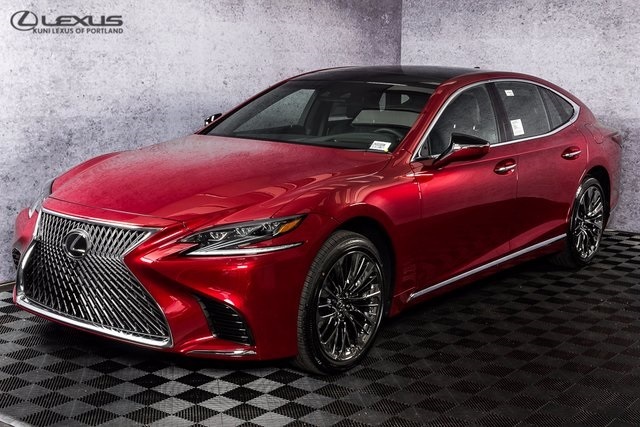 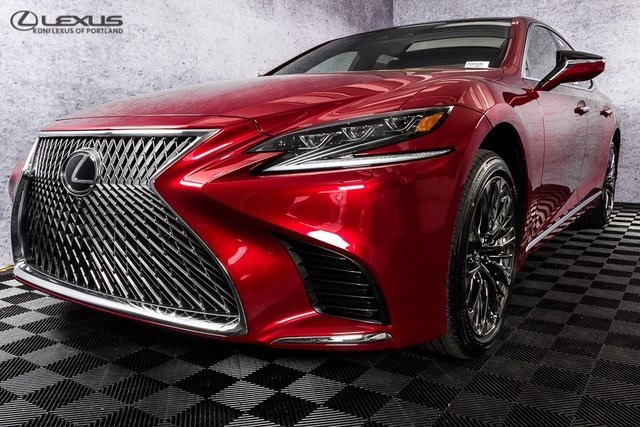 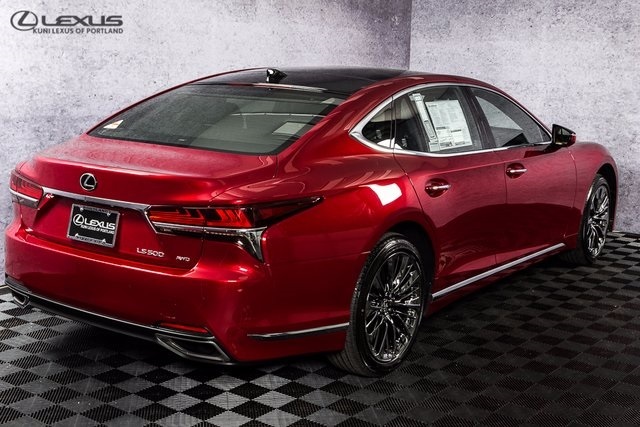 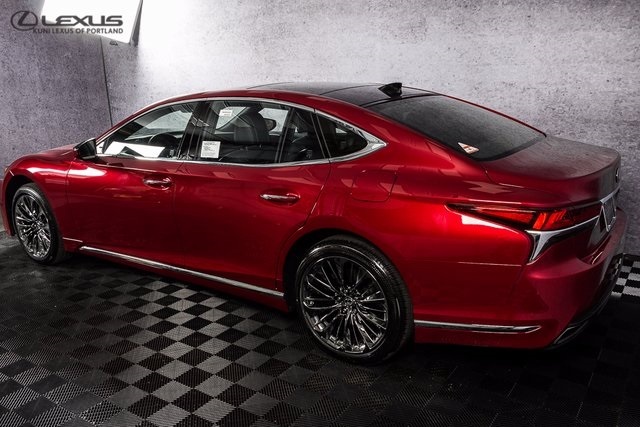 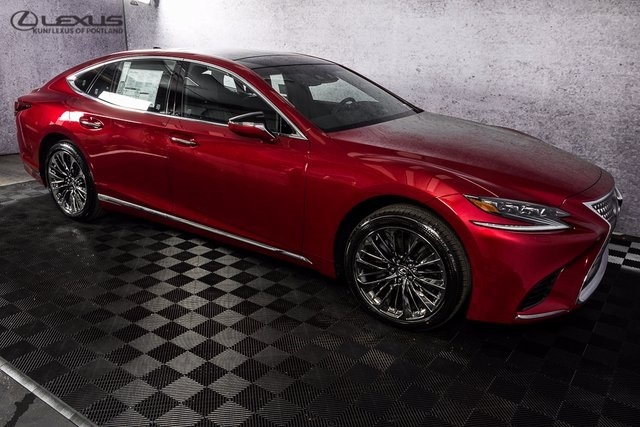 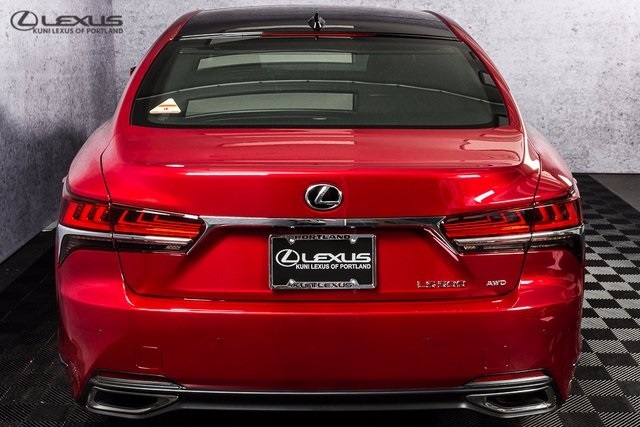 New 2018 Lexus LS 500 | For Sale! 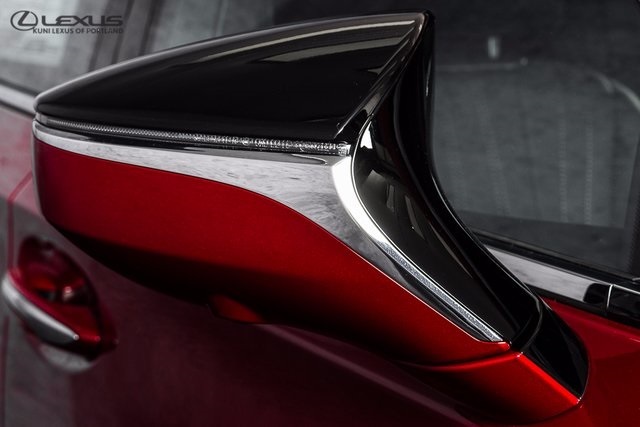 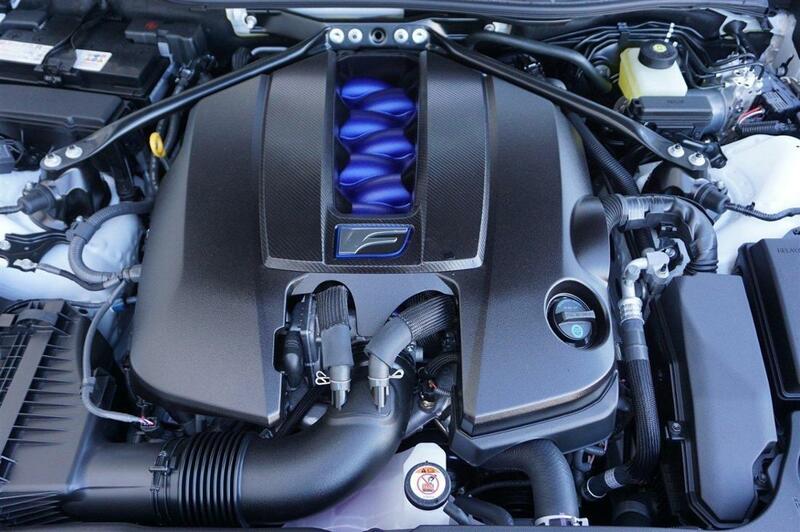 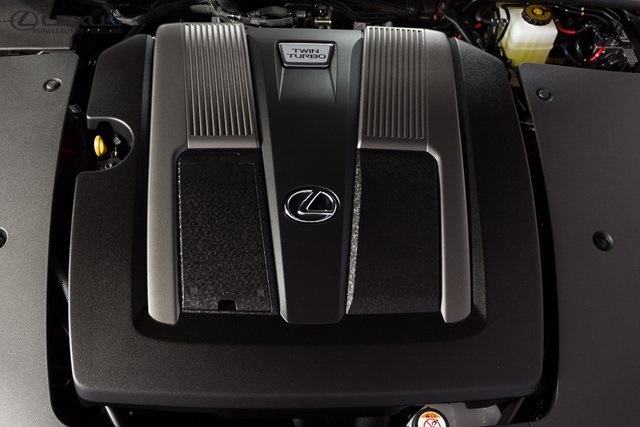 Engine: 3.4-liter V-6 Twin Turbo Standing ¼-mile: 13.7 sec. 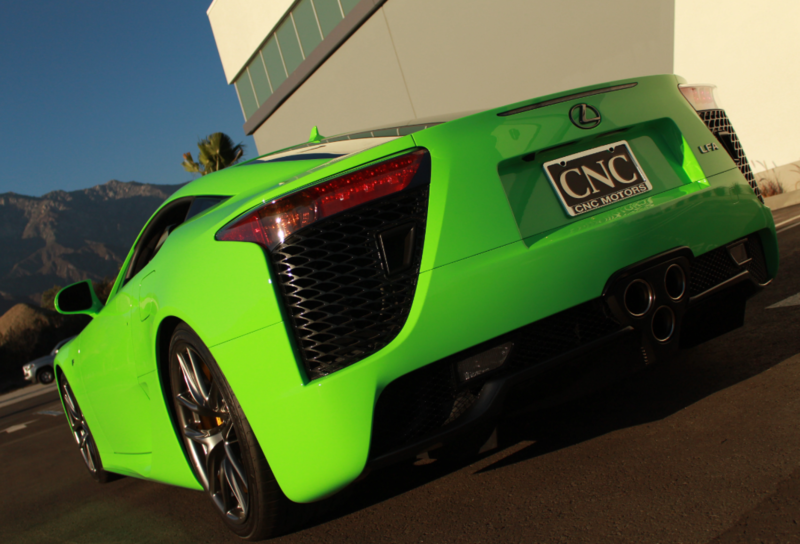 0-60 mph: 4.6 sec. 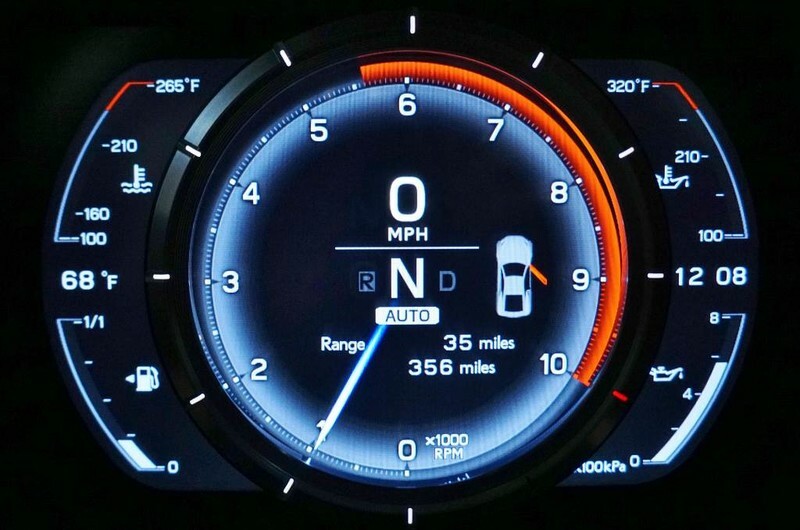 Mileage: 10 mi. 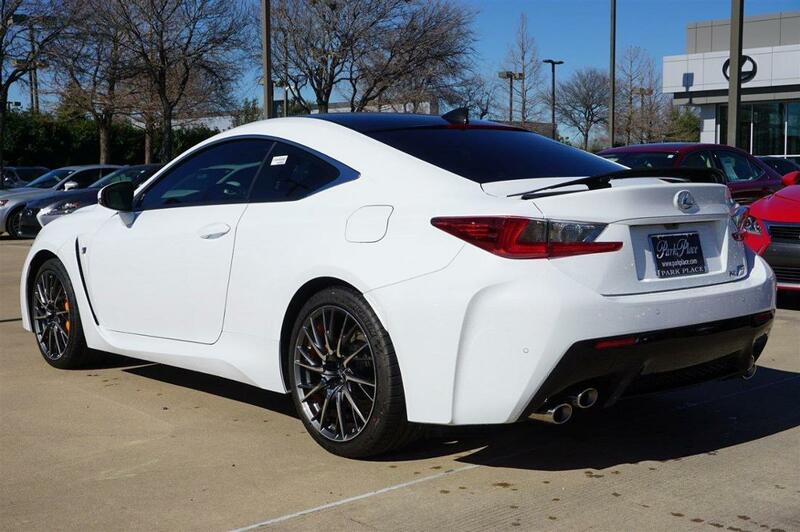 0-60 mph: 3.7 sec Mileage: 525 mi. 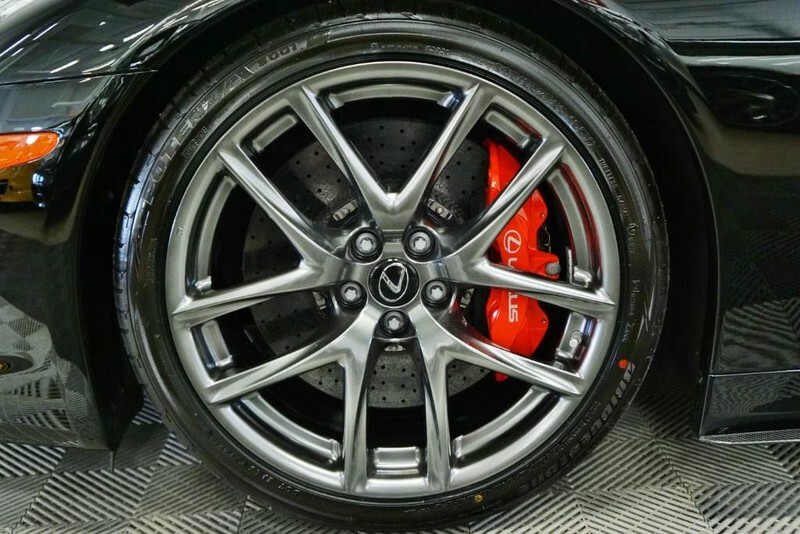 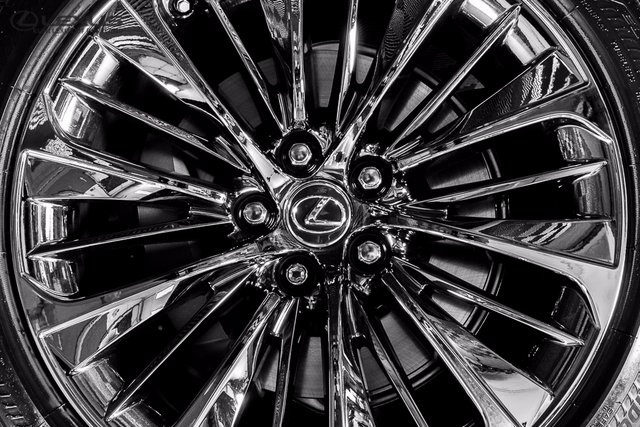 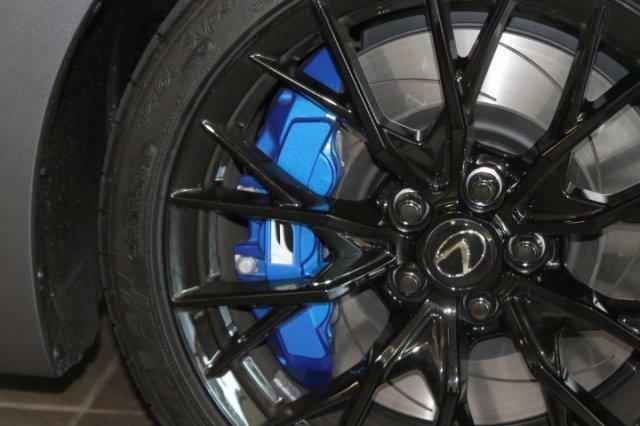 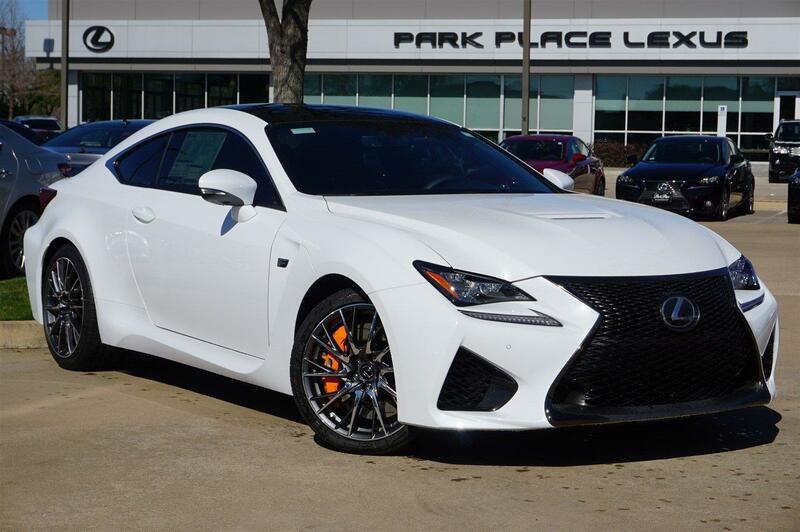 Lexus RCF with Vossen Wheels! 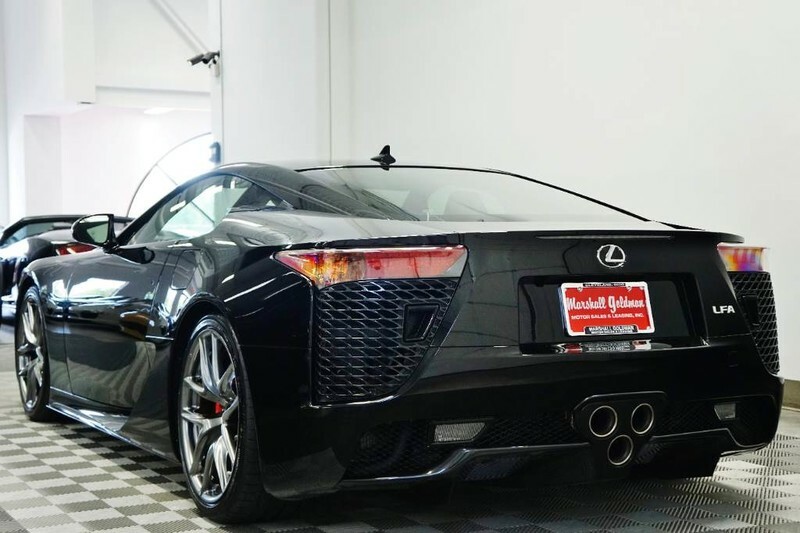 BrianZuk records a quick clip of a black LFA giving a few revs and accelerating. 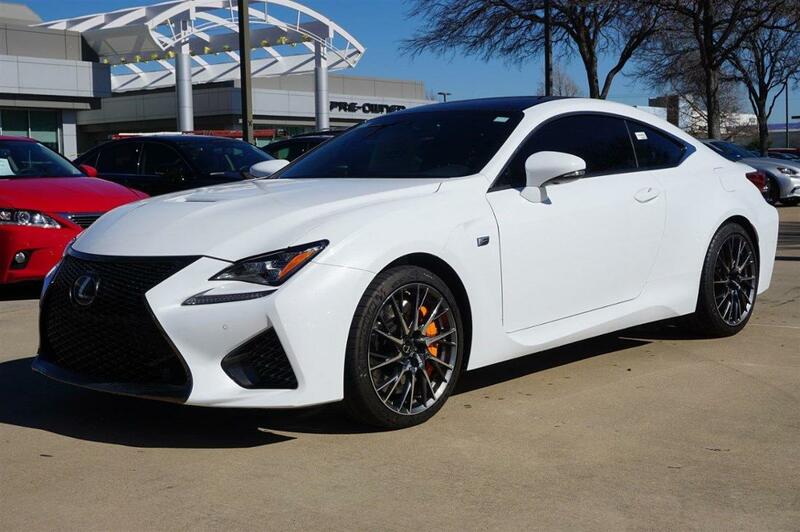 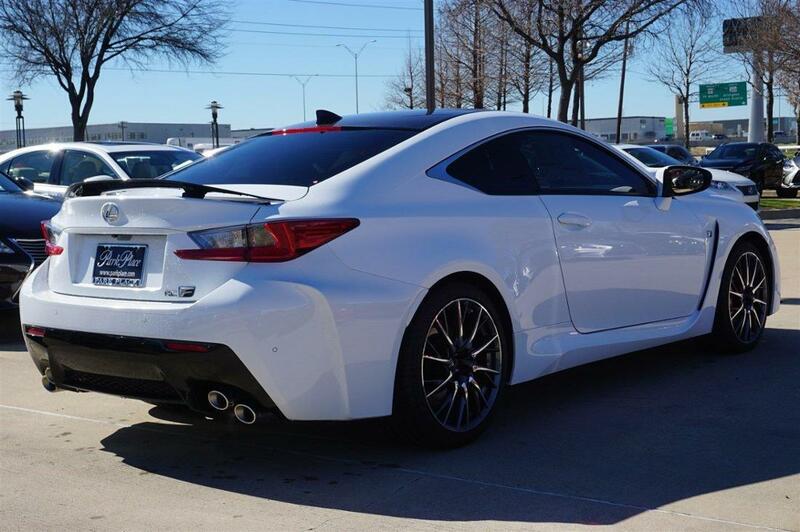 New 2017 Lexus RC F | For Sale! 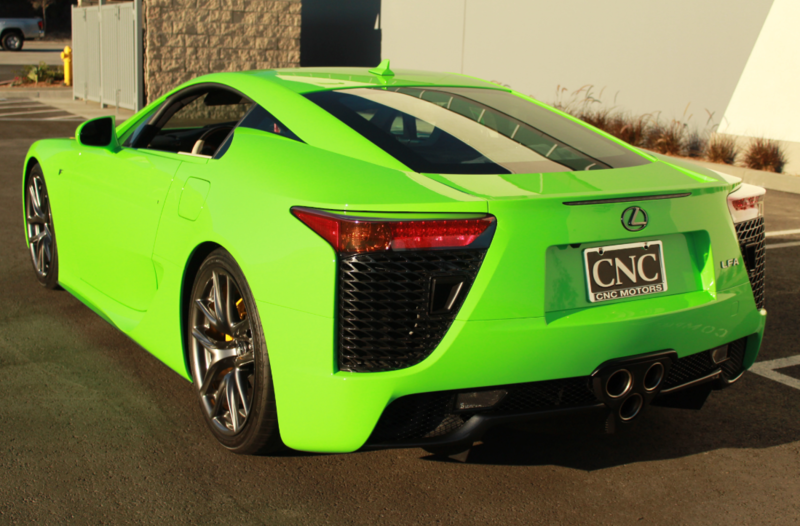 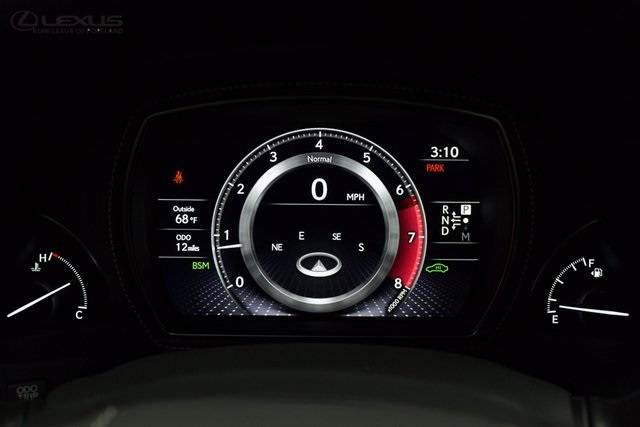 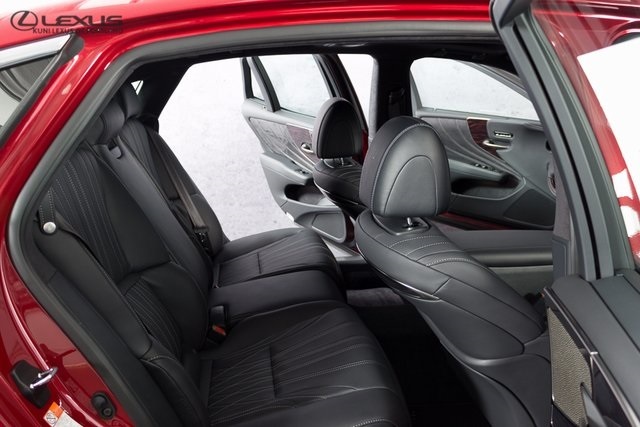 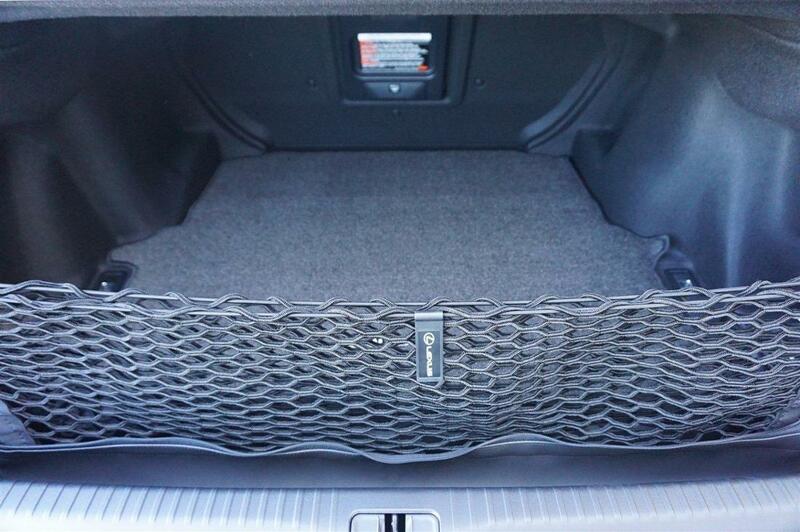 0-60 mph: 4.3 sec Mileage: 360 mi.